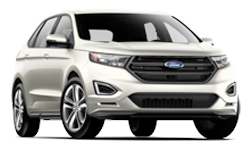 The 2018 Ford Edge from Holman Ford in Maple Shade, NJ, serving Cherry Hill and Mt. Laurel, has everything you need for the ultimate family adventure. 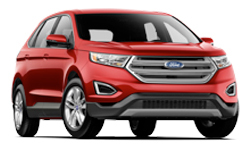 When you're constantly taking the kids around town and enjoying a special getaway with the ones you love most, this powerful SUV is the vehicle you need. 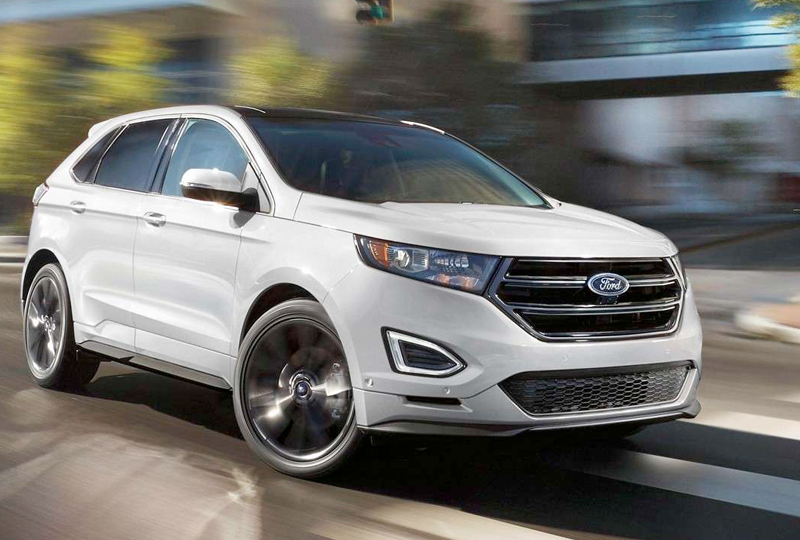 Open up your world with a vehicle that bends to meet your needs. The spacious cabin has plenty of room to stretch out, and a 60/40 split-folding rear seat expands the cargo volume for when you need to squeeze in a few extra items. 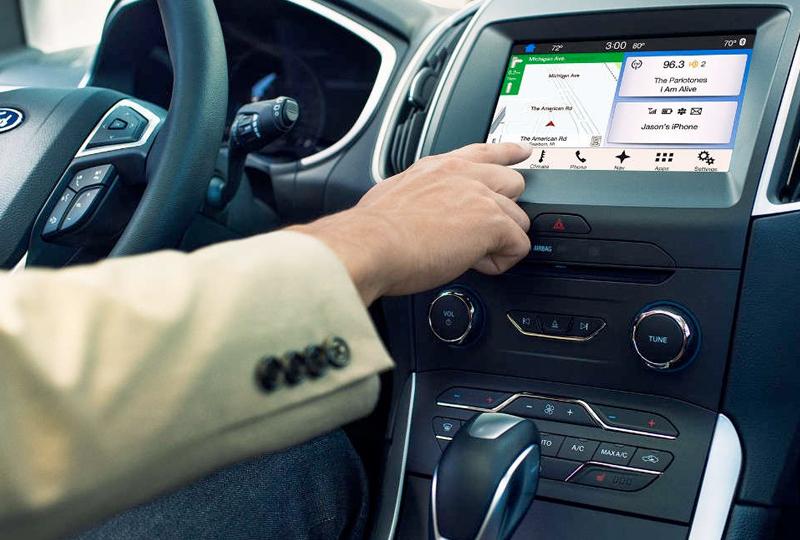 All the power of a 2.0L Ecoboost engine works to get you to your destination, and with the optional all-wheel drive, you'll never have to worry about getting through rough terrain. Convenience is key, which is why you'll have intelligent access and push-button ignition to speed things up. 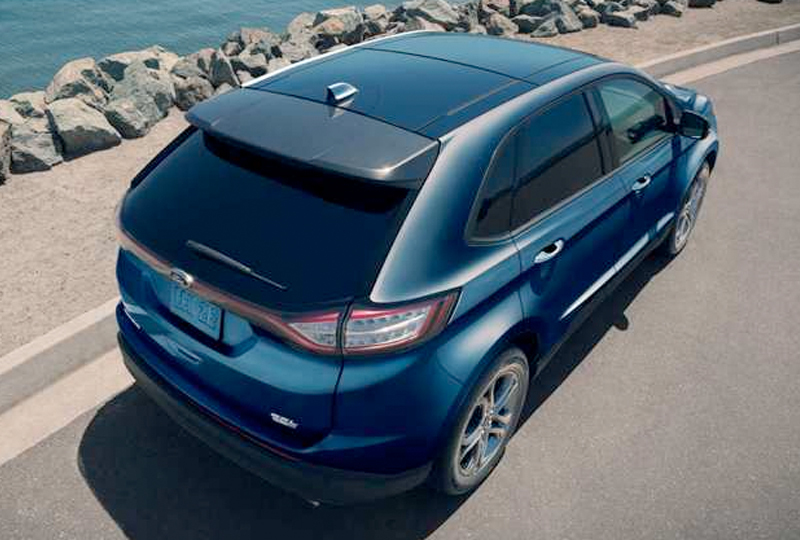 Plus, the standard rearview camera makes backing out of the driveway or parking in tight spots a breeze. 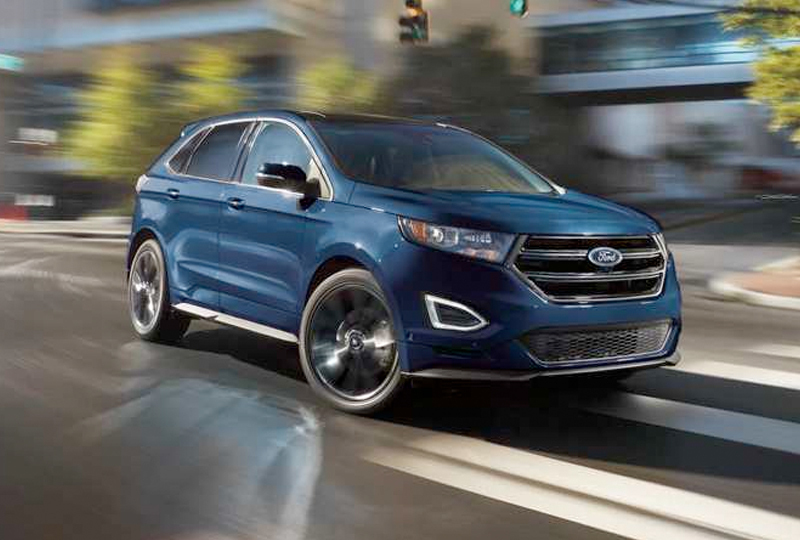 It's the perfect time to buy a new Ford Edge. 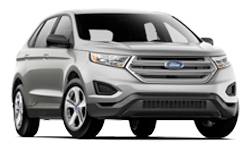 Browse our 2018 inventory online and then call us today at 888-722-6721 to schedule your test drive with Holman Ford Maple Shade, or visit our showroom located at 571 West Route 38, Maple Shade, New Jersey.